"They had exactly what I was looking for. The spokeswoman who helped me is Dany and she was very helpful! She made the process so quick and easy for me. For the quality of the furniture, the price I paid was amazing. 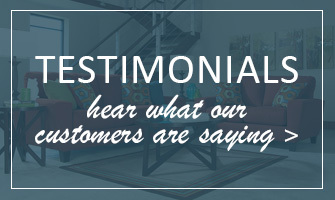 I definitely recommend shopping at Flamingo Furniture!" "My family has been coming to Flamingo for over twenty years and they have never disappointed! Jonathan and Wynn did a tremendous job at helping us pick out a living room and bedroom set. Thank you Flamingo for working with our budget and ensuring our satisfaction!" "Just received my furniture from Flamingo. Delivery was on time as promised. Furniture looks great! They were best priced place in the area and had great service on the floor. I would recommend their store if you are looking for furniture in the NYC/LI area." 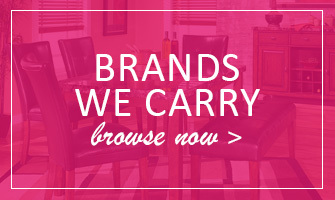 Are you looking for quality home furnishings at a price you can afford? If so, look no further than Flamingo Furniture. Our Brooklyn, NY discount furniture store maintains an extensive selection of brand name products at prices unmatched by any other business in the area. Whether you are looking to buy a complete furniture set or simply one small accessory, our team at Flamingo Furniture promises you will SAVE money and you will never be disappointed. 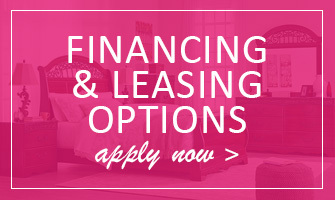 At Flamingo Furniture, we work hard to provide the widest furniture and mattress selection in town. We carry home furnishing products from trusted names such as Ashley Furniture, Simmons, Primo International, and so much more! Whether you shop with us online or in-store, you will always find a vast assortment of living room, dining room, and bedroom furniture that showcases style, quality, and value. We carry home office furniture as well, along with elegant home accents such as room dividers, area rugs, accent chests, and more. We even have weatherproof outdoor furniture from the fashionable Outdoor by Ashley collection. Our home furnishings come in a variety of distinctive colors and styles, so no matter what your tastes and preferences, you can expect to find a wealth of options you are sure to love! When you shop at our Brooklyn, NY furniture outlet, you can enjoy an informative and pressure-free shopping experience. We give you the freedom to shop at your own pace, while also providing a staff of skilled customer service,/ professionals that can offer any help you may need along the way. Our customer service staff are knowledgeable about all our home furnishing products and services and they can answer any of your questions. Stop by Our Brooklyn, NY Furniture Store Today! Our 30,000-square-foot furniture showroom is open seven days a week and offers three floors of merchandise that you’ll be proud to display in your home. If you’re in the Brooklyn, NY area, please stop by and say hello! We look forward to serving you!